Rip out nails quickly and efficiently thanks to the Garant Pro Series T-shaped wrecking bar. 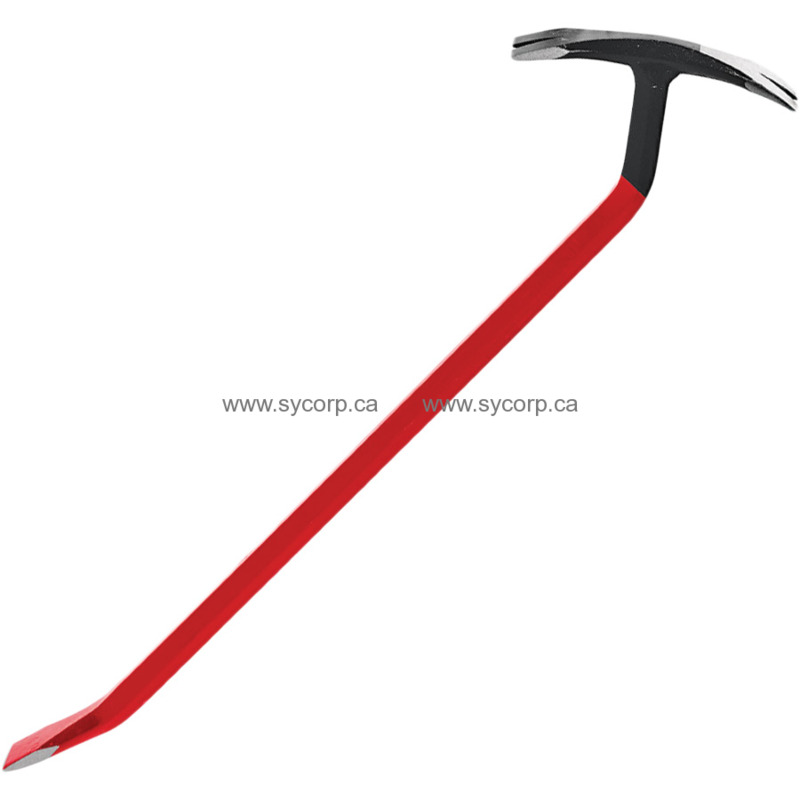 This 24 inch (61 cm) tool is made of ultra-robust forged and tempered steel. The shape of head offers an excellent support and leverage which allows to push and pull with equal force and to work in small spaces. This superior quality wrecking bar is especially designed for professionals looking for a robust, reliable and efficient tool.